We call on you to exert every possible lever of influence to secure the freedom of Avaaz friend and colleague, Özlem Dalkıran, and the other human rights defenders unjustly imprisoned in Turkey. Turkey's brutal crackdown on civil society and human rights activists runs contrary to everything that the EU stands for! We can't turn a blind eye on it. Turkey just arrested Avaaz staff member Özlem! Let's set her free. 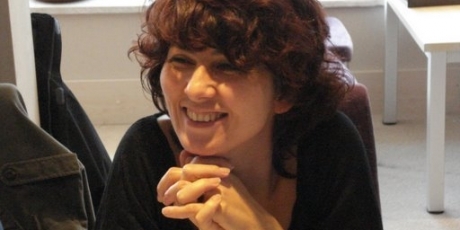 Özlem's being held without charges after attending a meeting of human rights defenders. To the Turkish government, she's just one person caught up in a crackdown on civil society. But if we build a massive international petition and use the media to make Özlem famous, she'll be more trouble than she's worth for a government in political crisis. Our petition was just delivered to the EU foreign minister, but we need to keep the pressure up ahead of an upcoming EU summit with Turkey -- so add your name urgently and let's set Özlem free!